Though the Nissan lineup is composed of vehicles with unique designs, there are none quite as unique as the Juke. 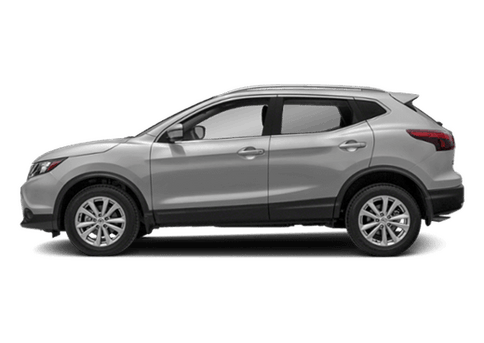 It doesn’t take much more than a quick glance at the subcompact crossover SUV to see that it features a one-of-a-kind look. That distinctiveness carries through to its capabilities, as well. 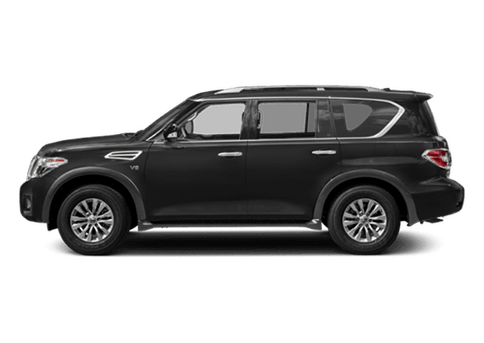 Everything about the Juke is special, and while that can be seen, if you truly want to experience what sets the Juke apart from its competitors, you must hop inside of it and test out its unique set of capabilities for yourself. 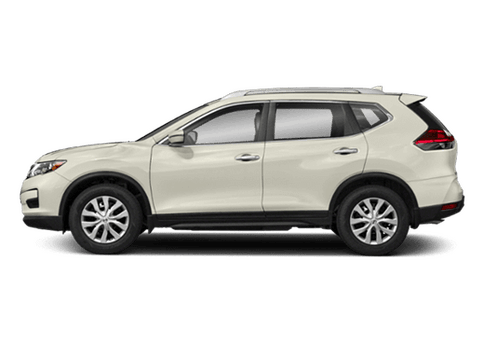 Here at Matt Castrucci Nissan, we stock a few models of the Juke in Dayton, OH, making it simple for you to find the trim or color option that you desire. With five trims to choose from—including S, SV, SL, NISMO and NISMO RS—you are bound to find something that fits your needs. The same goes for color options. At least one of the nine different paint color options is sure to tickle your fancy. The only way of knowing, however, is to come and see them for yourself. 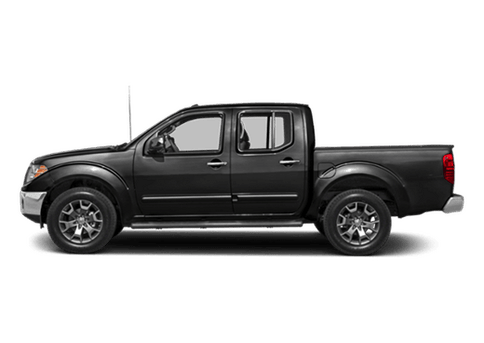 You can check our inventory to see what we have available, and you can also continue scrolling to learn a bit more about what the 2017 Nissan Juke is capable of. As you can see from the table above, the Juke is capable of delivering anywhere from 188 to 215 horses, depending on the engine under the hood. In all five of the trims, a spry 1.6-liter four-cylinder serves as standard equipment. 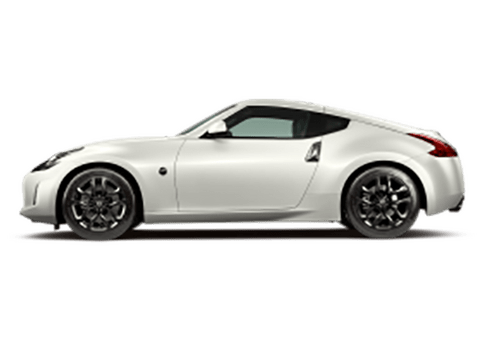 It’s when the engine is turbocharged that it’s able to break the 200-horsepower barrier, and if you want to get your hands on that extra power, you’ll have to opt for the NISMO RS trim, which not only has the turbo engine, but a few other performance-enhancing features that set it apart. Also in the above table, we mentioned that there are various color options available. It’s worth noting that the options we’re referring to there are in addition to the nine exterior color options that we hinted to earlier. On the outside alone, there are 10 different features that you can choose to accent with one of nine colors. With the ability to customize the colors of the door handles, rear roof spoiler, side door sills and more, it’s not difficult to design a completely customized Nissan Juke that matches your personality. 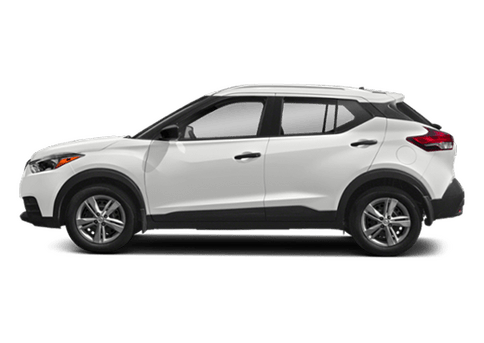 To learn a bit more about the Nissan Juke and all that it has to offer, your best bet is to stop by and pay us a visit here in Dayton. As we said, we have a few trims and color options already in stock, but we can also work with you to build and order a Juke that is unique to you. 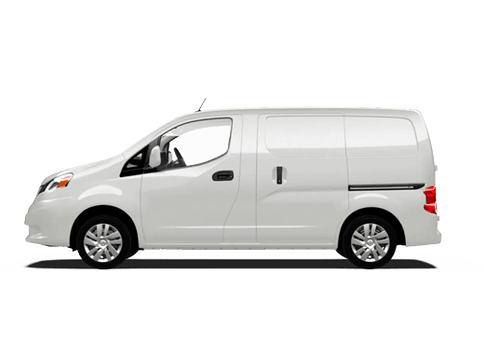 Be sure to contact us if that’s the route that you want to take, otherwise, head to our inventory to match yourself up with one of these unique SUVs. 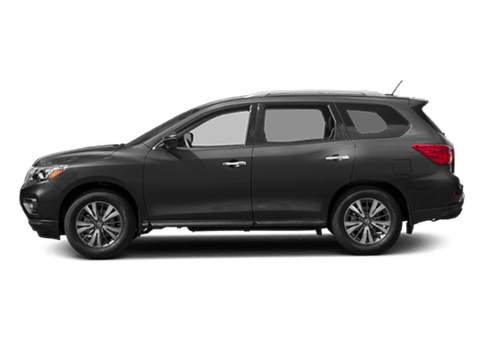 As always, if you need assistance during that step of the process, get in touch with us at Matt Castrucci Nissan and one of our product specialists will help to pair you to the Juke that is best for you.